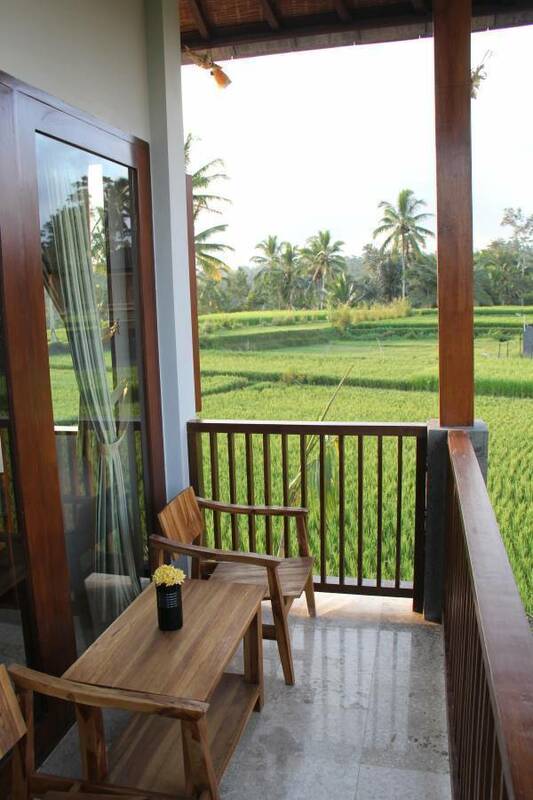 Nestled in the heart of a rice field of Kedisan Village, Tegallalang, Villa Kemuning is a perfect place for those who need a real escape in Bali. The four rooms of the villa is available for a couple who only need one room and also suitable for a family or those who travel in a party. 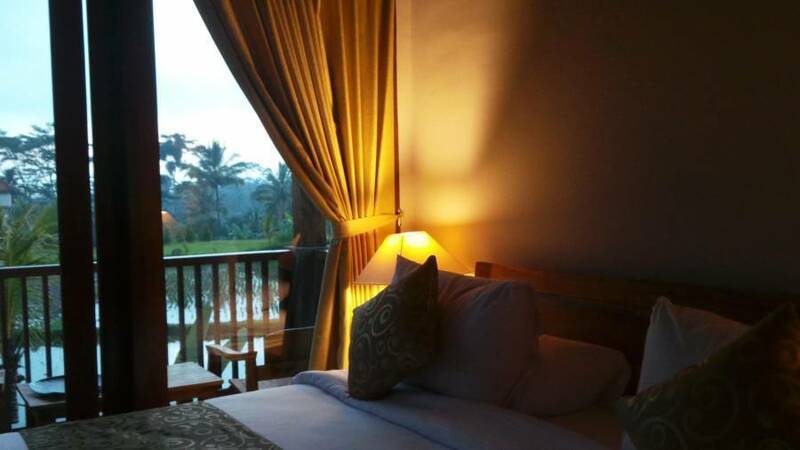 Located only 20 minutes from the center of Ubud, 5 minutes from the famous Ceking rice terrace of Tegallalang and also closed to Gunung Kawi Temple, Elephant Safari Park and Kintamani, Villa Kemuning will give a chance to experience the truly nature of Bali . 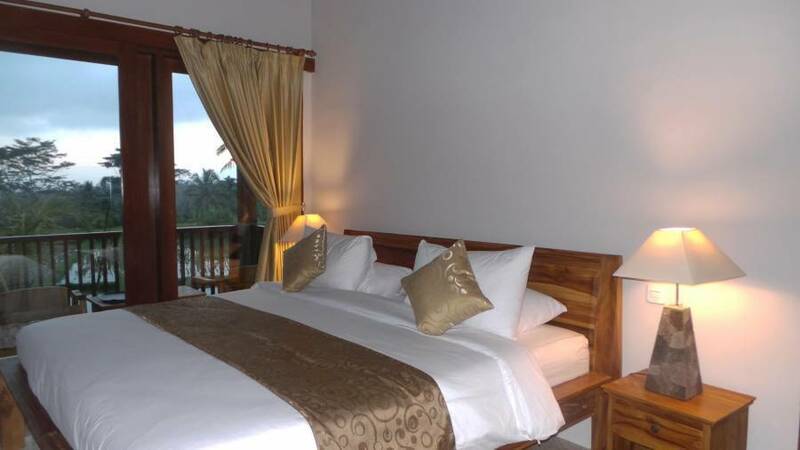 Having only four Deluxe Suites, first floor and second floor of which divided by a suspicious swimming pool, also two units of family suites with private pool for each unit, one parking space that can takes up to three cars, Private Dining Parlor set along with Reception Desk, this property is quite a suitable for either to stay in private or sharing. 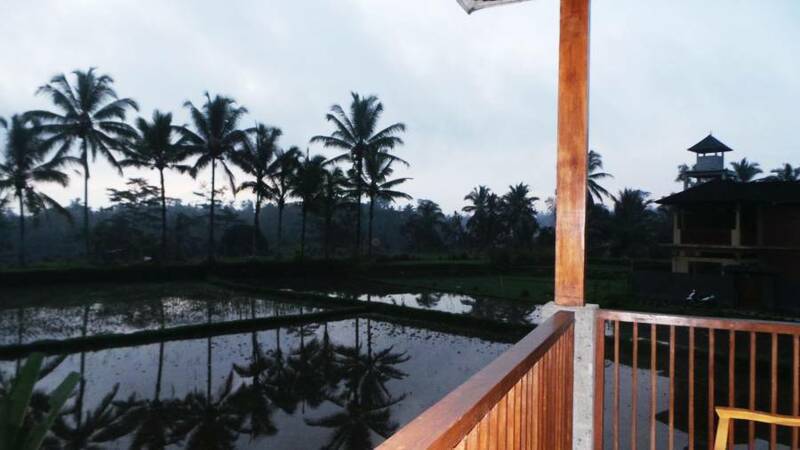 Staying there is to have the Truth Rice Field Retreat set along with Bali Tropical Nature and Culture. 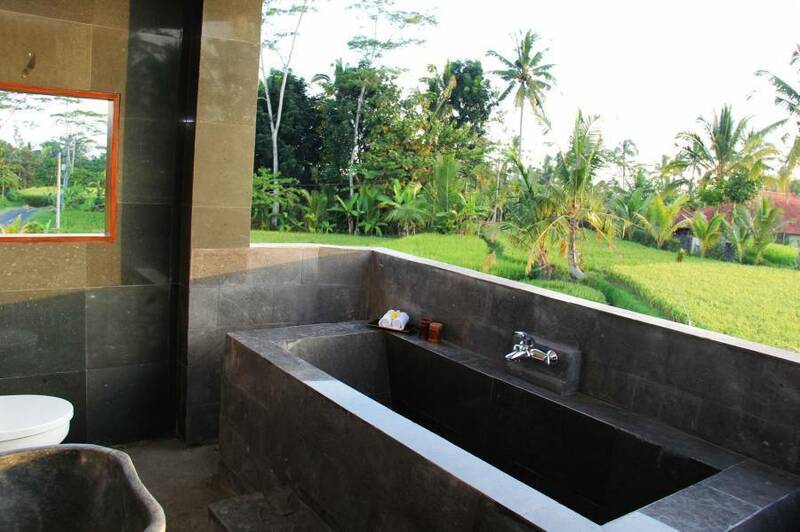 It’s a perfect place for a real escape in Bali. 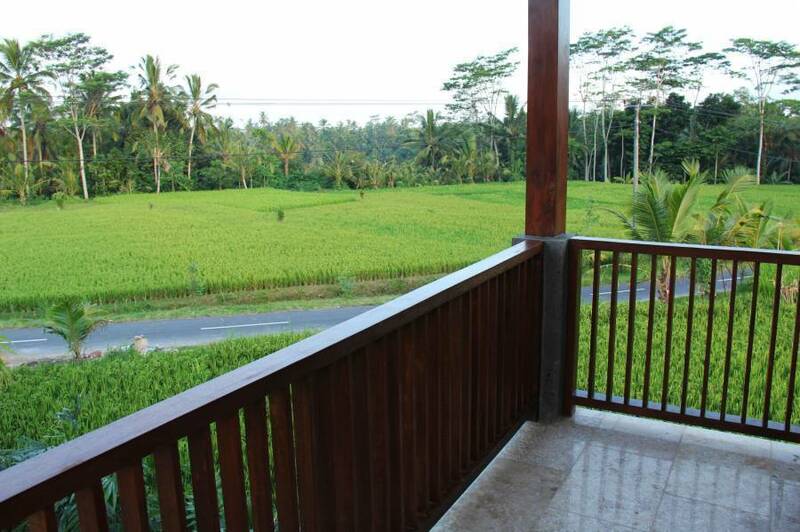 Villa Kemuning is located in Kedisan Village of Tegallalang, north of Ubud of which the street is with calm back and forth traffic of Tegallalang-Sebatu-Tampak Siring and other destinations. It’s situated among famous parts of Bali Island, such as the famouse Ceking Rice-Terrace, Sebatu Holly Spring Temple, Tampak Siring Palace, Tirta Empul, and Gunung Kawi Temple. Within destination by car, it takes only 20 minutes drive from Ubud, 5 minutes drive from Tegallalang, 20 minutes drive to Kintamani with the Lake and Mount Batur , and about 1 hour drive to Besakih (Mother's Temple of Bali). From the Arjuna statue in Ubud you go straight to the north on the way to Kintamani for about 7 kms until you find Tegallalang Market. Then go on around 1 km until you find a small T-junction with Kampung Café sign, turn right and follow the road down, passing Villa Sarna and Abing Terrace where about 600 meters after we are on the left hand side.